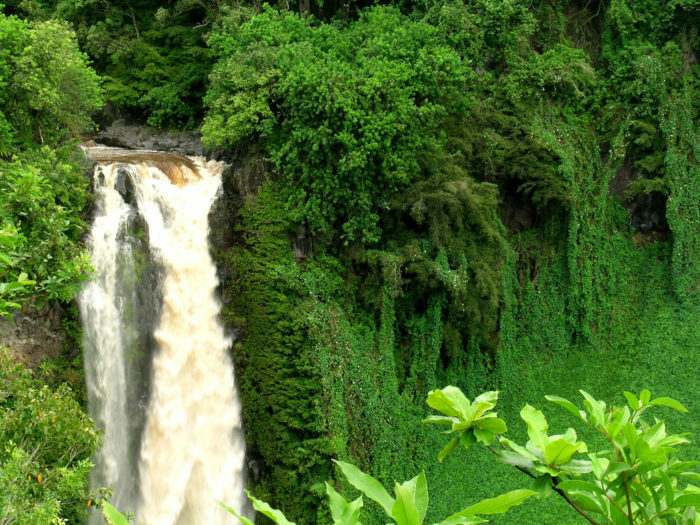 You’d be hard-pressed to find a natural landscape more stunning than a rainforest. 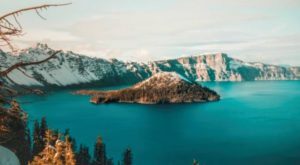 While the continental United States is not home to any tropical rainforests, it does house multiple non-tropical temperate rainforests that are will blow you away with their beauty. 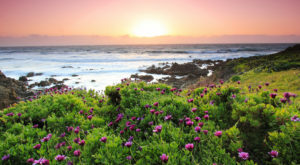 In addition, Hawaii also boasts some of the most beautiful tropical locales imaginable. 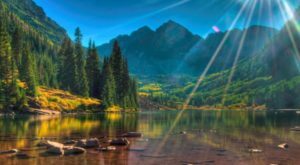 When you’re ready to go on a virtual journey, here are 13 breathtaking images of American rainforests that will absolutely mesmerize you. 1. Does it get much more stunning than this? 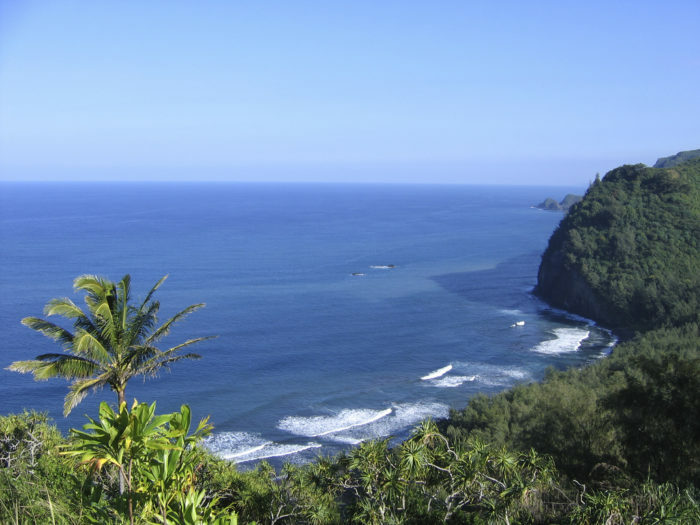 The Kohala Forest Preserve sits on the shores of Hawaii’s Big Island. 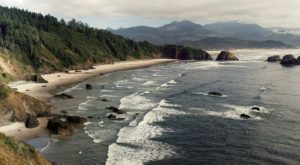 Here, the rainforest meets the Pacific shoreline. 2. 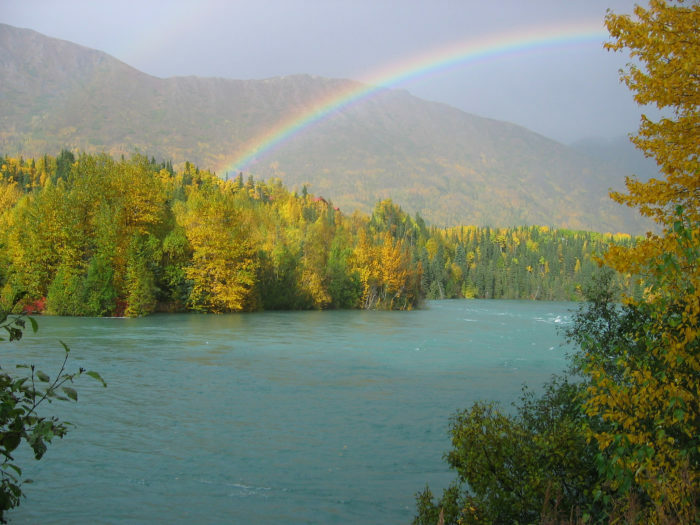 The Kenai River within Alaska’s Chugach National Forest is nothing short of breathtaking. 3. 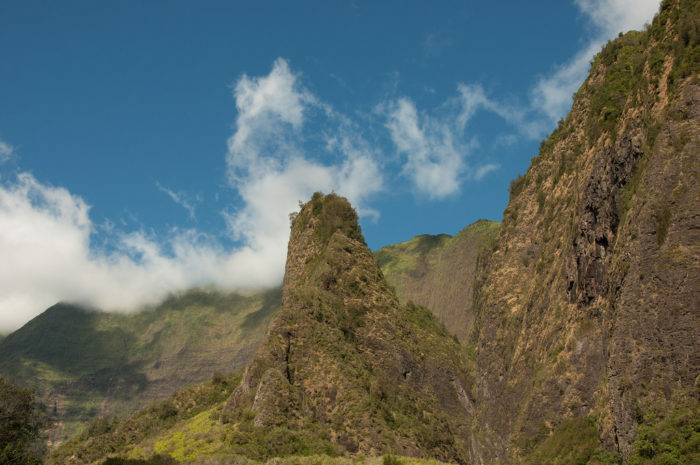 Towering rocks add to the beauty of Hawaii’s Iao Valley Park, located in Maui. 4. The greenery in this capture is truly remarkable. 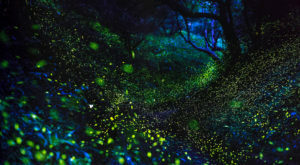 One of our country’s most stunning rainforests is located in Oahu, Hawaii: Ko’olau Forest. Can you imagine a more beautiful locale? 5. 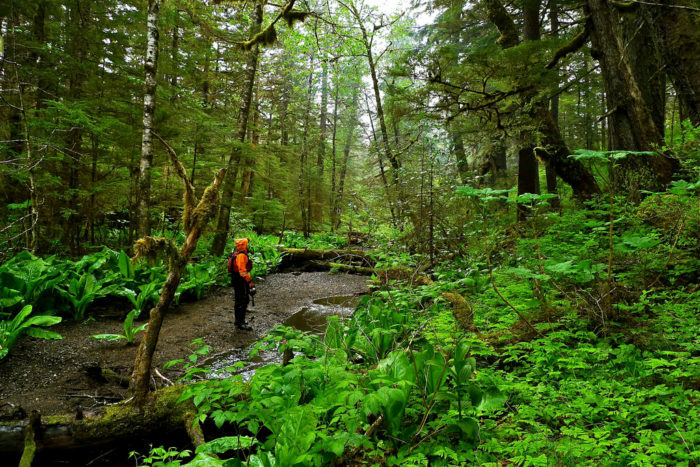 Alaska’s Tongass National Forest is the largest temperate rainforest in North America. 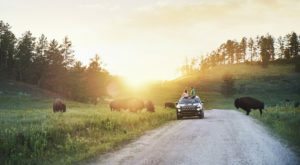 You could spend a lifetime exploring and never truly see all that it has to offer. 6. 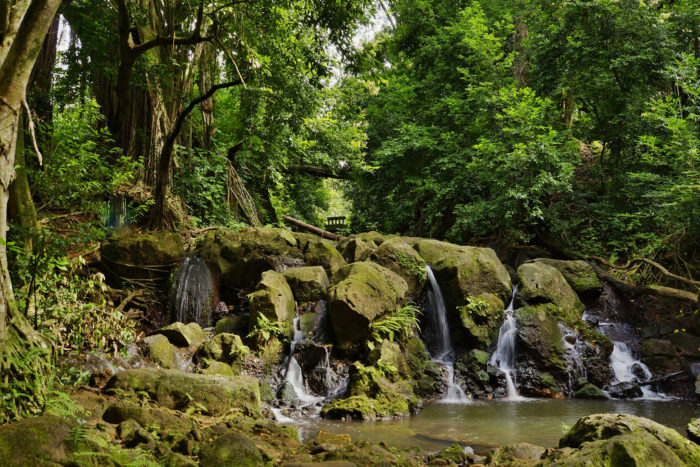 Water flows through greenery and rocks in Oahu’s Molokai Forest Reserve. 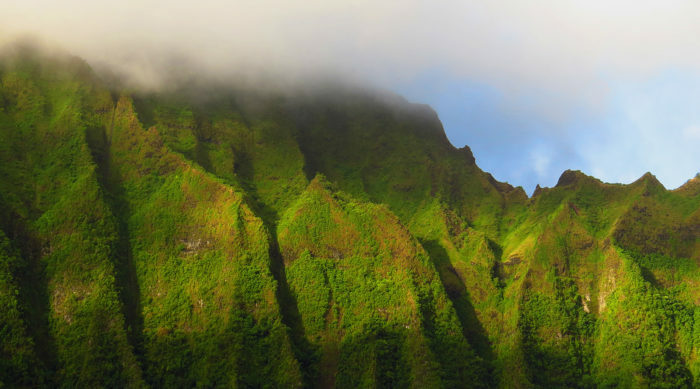 We weren’t kidding when we said that Hawaii housed some truly breathtaking rainforests! 7. 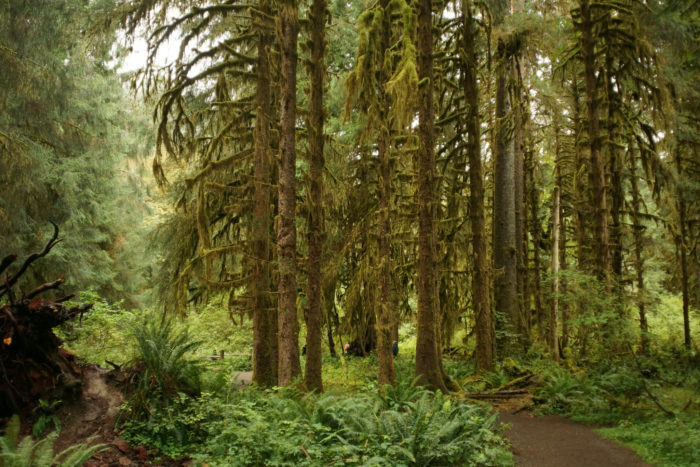 You’ll wonder if you’ve stepped into a fairy tale when you explore the beauty of Hoh National Forest within Olympic National Park in Washington. Absolutely stunning. 8. 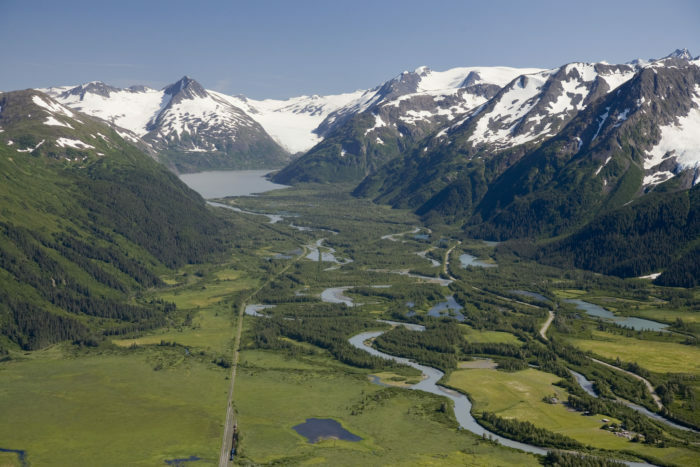 An aerial view of Portage Valley, located within Alaska’s aforementioned Chugach National Forest. 9. 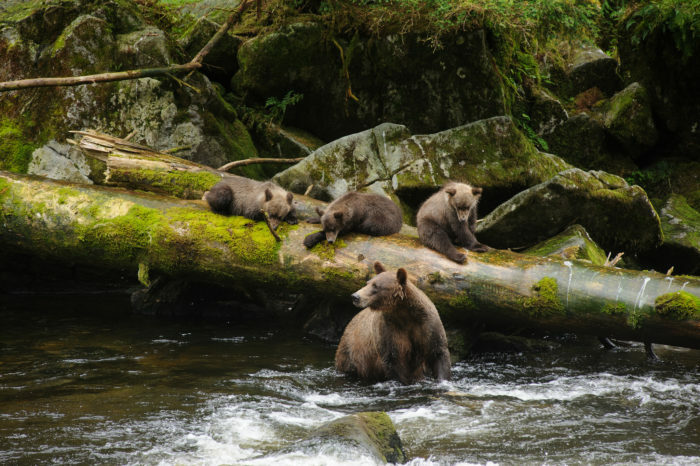 Bears might not immediately come to mind when you think about rainforests, but you’ll certainly find plenty of them in Alaska’s temperate rainforests -- including Tongass. 10. A mesmerizing capture from within Haleakala National Park in Hawaii. 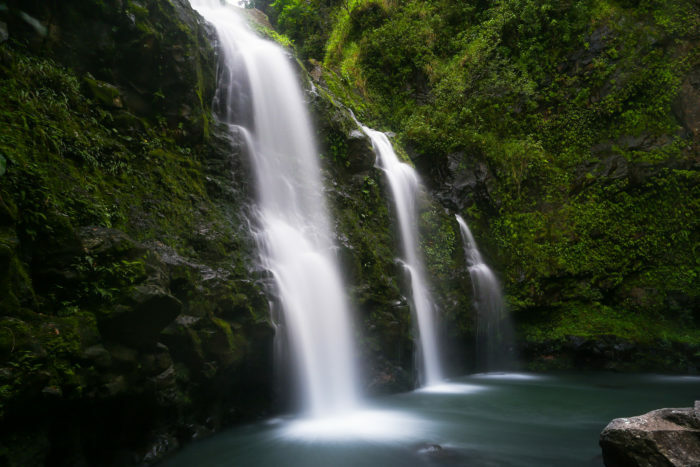 You can catch sights like this one along the Waimoku Falls Trail. Don’t forget your camera! 11. If this photo doesn’t make you want to visit Hawaii, we’re not sure what will. 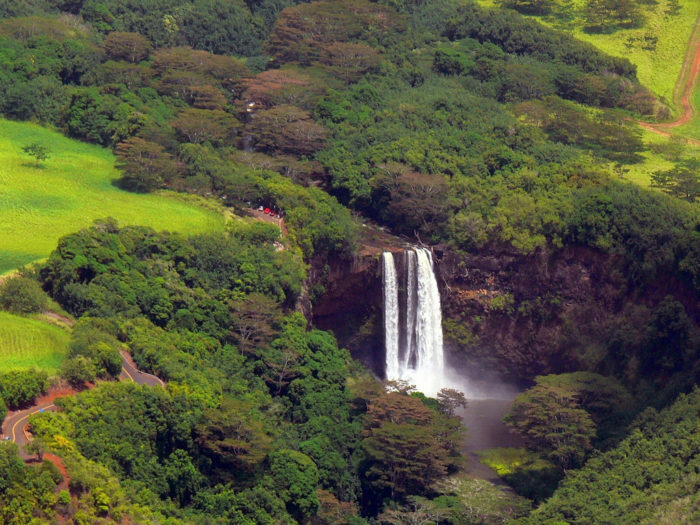 The rainforests of Kauai are even more stunning from above. 12. 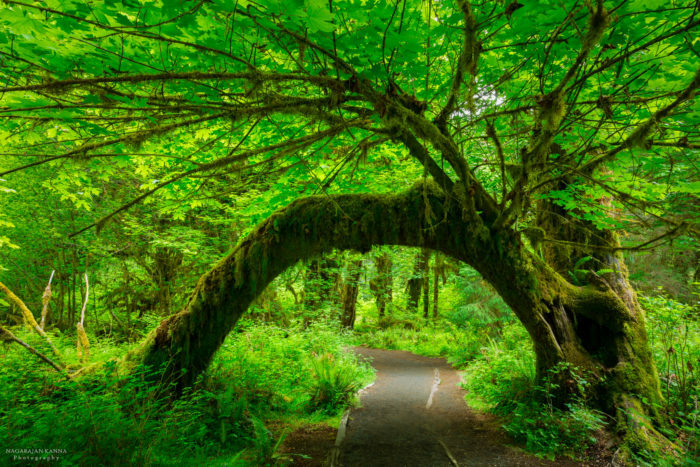 Another otherworldly scene captured inside the Hoh Rainforest of Olympic National Park. 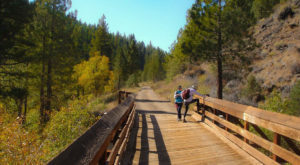 Tragically, sections of this park were destroyed during 2017’s wildfires. 13. One final Hawaii scene: Upper Waikani Falls, located off Hana Highway in Maui. 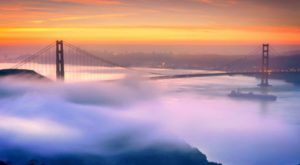 Have you visited these or any other beautiful rainforest destinations? We’d love to see your photos and hear about your experiences in the comment section below.